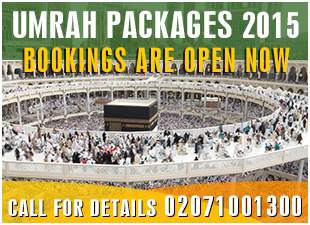 Sales between 24th Dec to 20th Jan 2014, offer is valid for travel LHR from 11th January 2014 until 27th March 2014. “Terms and condition will apply”. Special Offer To Lahore in just £395 including taxes!